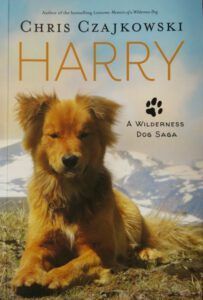 Harry: A Wilderness Dog Saga is more or less a sequel to Lonesome: Memoirs of a Wilderness Dog. Like the famous Lonesome, Harry tells of his life with Chris Czajkowski, long-time wilderness-dweller. He is aided by his sidekick Badger, and all the other dogs who have lived with Chris after Lonesome. 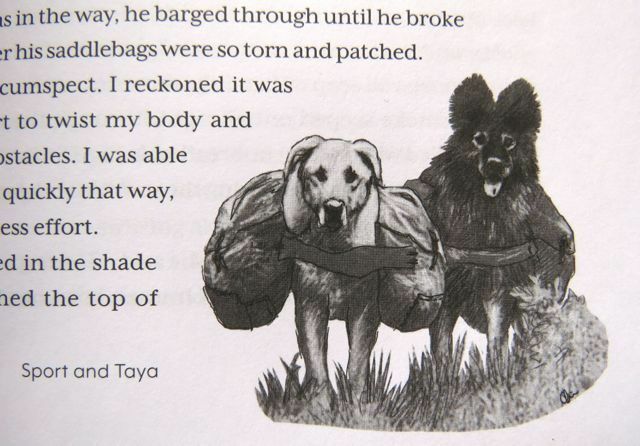 Illustrated with a mix of photos and Chris’s drawings.